Excel Asbestos is synonymous with safe asbestos removal. Everything we do, from asbestos testing, identification, management planning, removal to asbestos waste disposal reflects the strictest professional standards. We ensure that your safety and health are prioritised. Our asbestos services are competitively priced and by utilising our services, you could be saving yourself a great deal of anxiety, stress, trouble and even physical health problems. 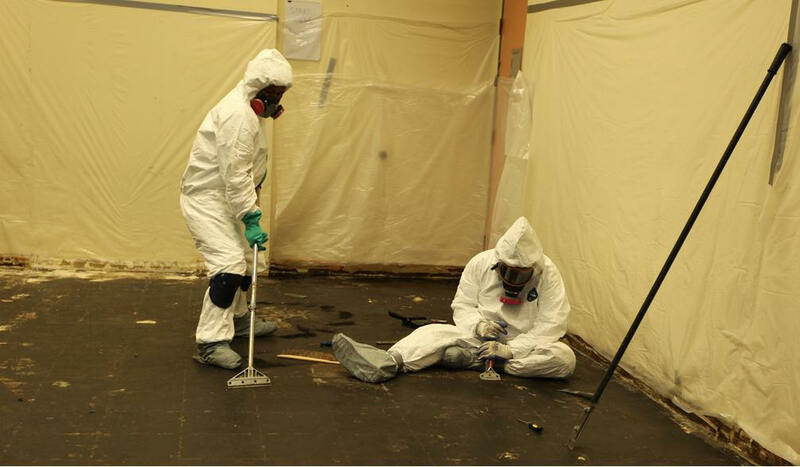 As you can see, the fifth part of our comprehensive asbestos inspection and removal service is disposal. This is a critical element in the process – one of the major problems surrounding asbestos in Australia is that it does not go away. It must be disposed of in a responsible and careful manner. This is precisely what the team at Excel are trained to do. 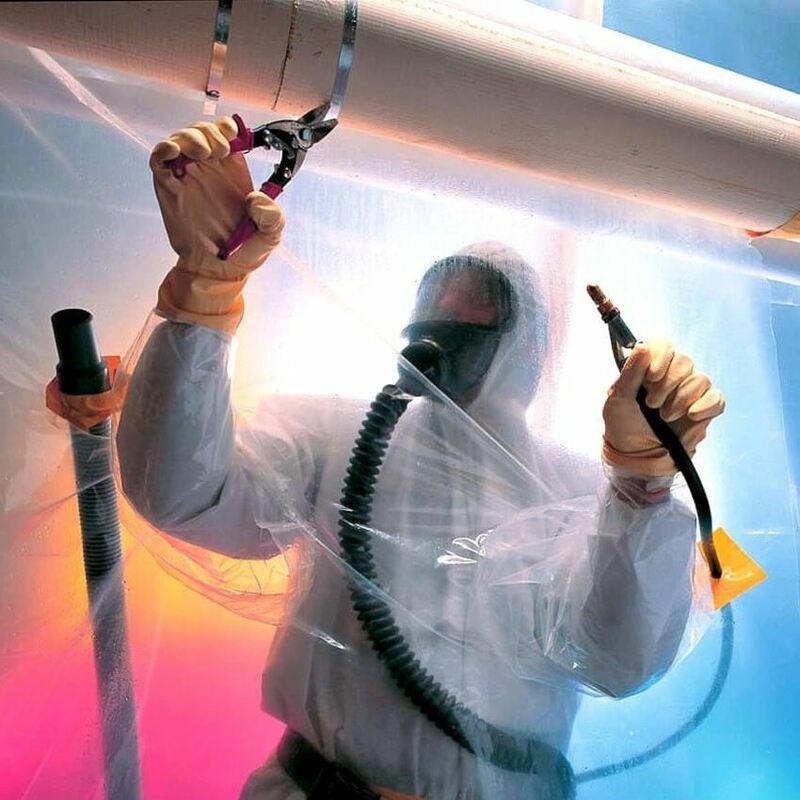 When we take care of your asbestos removal job in Brisbane or elsewhere in Queensland, we are committed to seeing it through to completion, delivering you a safe, secure and comfortable environment, whether for life or for work. 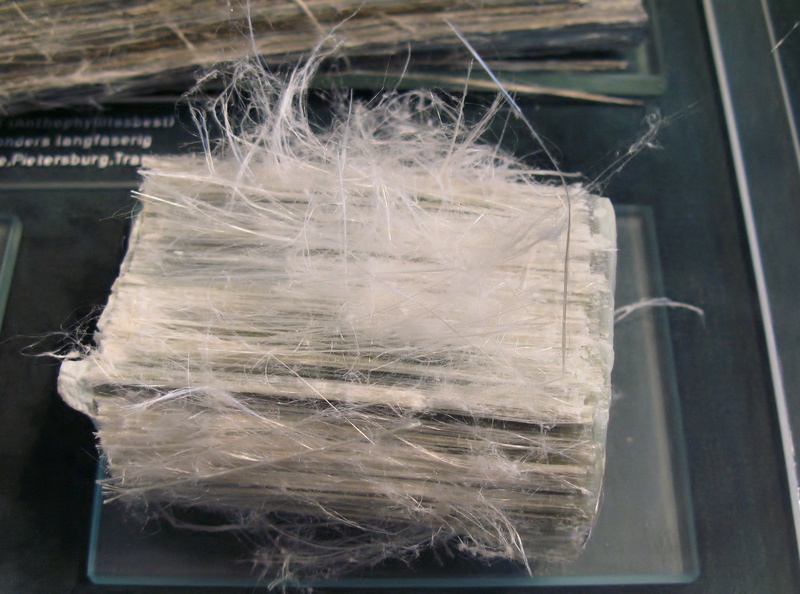 Strict government regulations govern the handling and disposal of asbestos within Queensland. To learn more about safe asbestos removal work, as defined by the Queensland government, read the following workplace health and safety Queensland information. We employ the strictest safety procedures to avoid asbestos exposure and the harmful diseases that can result. To learn more, read the following Australian government publication, entitled asbestos related diseases. We use our Government registered (Department of Environment and Heritage) transport vehicles to transport all asbestos waste to Government registered waste management facilities. 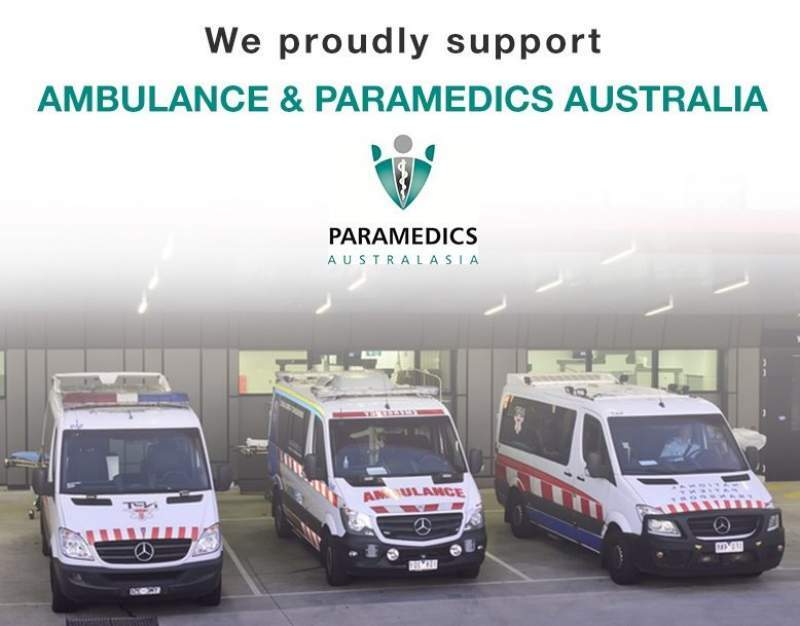 Our practices ensure that the stringent Government legislation and codes of practice are adhered to, guaranteeing the highest standard of safety is achieved. Depending on the scale of the disposal, and on the purposes behind the initial removal of the asbestos material, the government of Queensland implements several different levels of regulation. If you select a company that doesn’t adhere to safety protocols, then people are not protected from asbestos exposure. To learn more about asbestos safety, Worksafe Queensland shares the following publication about safe asbestos work procedures. Residents of Queensland are actually permitted to transfer up to 250kg of asbestos related waste, provided this is not removed from a commercial property and provided that the material is not being transported on a commercial basis. While this level of asbestos removal is not subject to any direct laws or regulations, as imposed by the government of Queensland, asbestos is still classed as a hazardous material and citizens transporting it are required to act responsibly. This means contacting the disposal site ahead of time to learn about any restrictions or specific rules which they have put in place regarding the handling and disposal of asbestos. What’s more, the asbestos material itself must be wrapped and securely sealed. However, while it is legally acceptable for private individuals and organisations to handle this level of disposal by themselves, it is not recommended. In any volume and at any concentration, asbestos is a highly dangerous substance and should be treated as such. It is far more advisable to leave the disposal work to an expert team of asbestos removalists, such as Excel. In most cases, for asbestos loads of 250kg or more, disposal must be carried out by a licensed contractor. Even if you feel that you would be able to handle the disposal work on your own, the risk to yourself and to the general public is simply too great. Instead, the law of Queensland requires you, in most cases, to seek out the services of a licensed and reputable commercial contractor, such as the team here at Excel. When engaging in larger scale asbestos disposal jobs in Brisbane, Gold Coast or elsewhere in Queensland, we are fulfilling the role of a licensed commercial regulated waste transporter. This means we are bound by the transportation regulations delivered to us by the local government authority. Beyond this, we are bound by our own, self-imposed code of conduct and practice. This code of practice ensures that we always handle asbestos removal and disposal with the utmost care, responsibility and professionalism. The safety of our clients, the general public, the environment which we all share, and our team, is always paramount to us. You won’t find another asbestos disposal team in the Queensland area who can match this level of expertise and dedication. In the vast majority of cases, asbestos disposal will take place as part of our standard five step process. This begins with inspection, followed by preparation, removal, decontamination, and, finally, disposal. Each step in this procedure is carried out to the same high standards of care and consideration, ensuring a full and complete service with no compromise on quality at any stage. 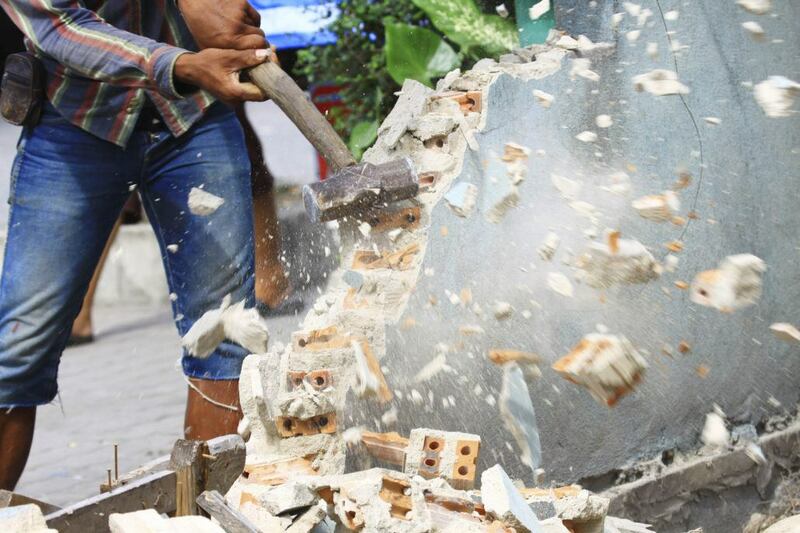 However, there are times when the removal and disposal segments of this procedure must be accelerated, usually because, the risk to the business owner, their team, the residents of the property, or the general public, is greater than usual. 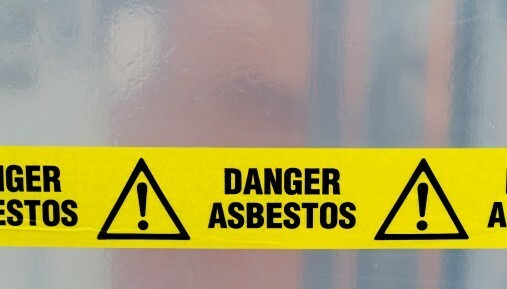 We will ascertain the cost of an asbestos disposal project on a case by case basis. However, it is worth noting that asbestos is a highly dangerous substance, linked to cancers and other severe respiratory illnesses. Commercial removal is always the safest option. In many cases, you will be legally obliged to seek officially licensed help when it comes to the disposal of the asbestos substance. If you find yourself suddenly needing asbestos disposal services in Brisbane, Gold Coast, Sunshine Coast or elsewhere in Queensland, give us a call to discuss the cost or to get your project started. The sooner you get the material disposed of responsibly, the better. We are on hand to help you to achieve this.